$29.99 Seen a lower price? 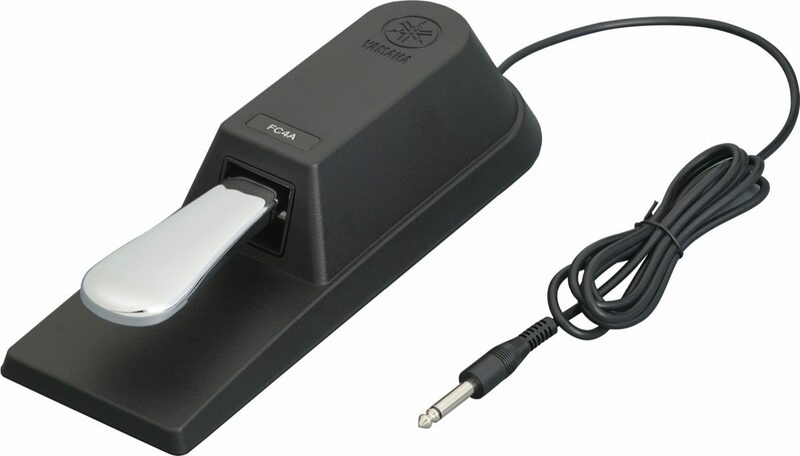 The FC4A is a rugged, piano-style footswitch for sustain and other momentary (on/off) functions. Works with all Yamaha instruments that have a sustain pedal input. 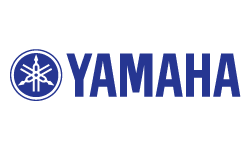 Same Day Music is an authorized dealer of Yamaha products.